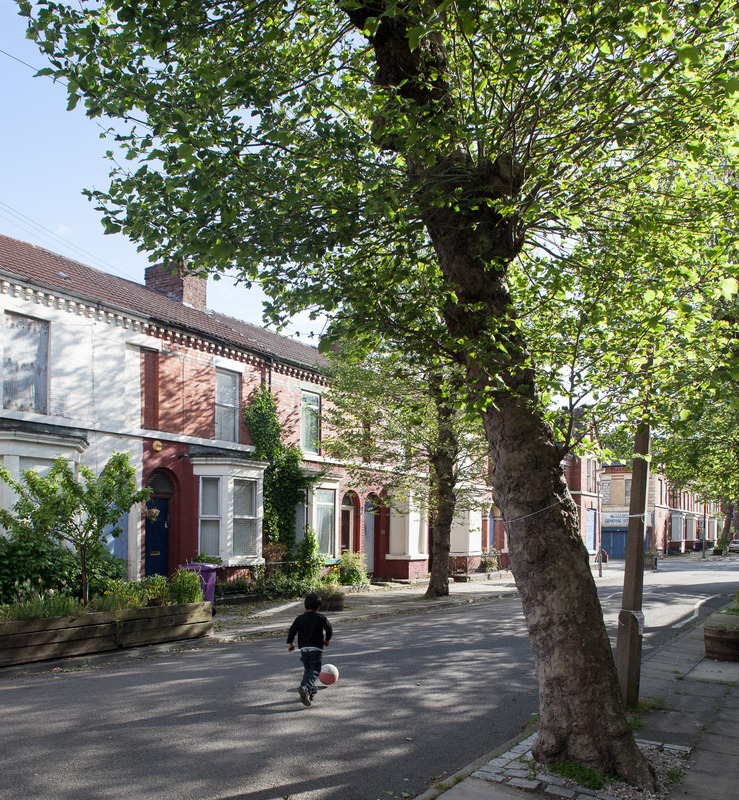 Granby Four Streets is an ongoing community-led project to rebuild Granby, a Liverpool neighbourhood that was nearly made derelict by decades of poorly-planned regeneration initiatives. 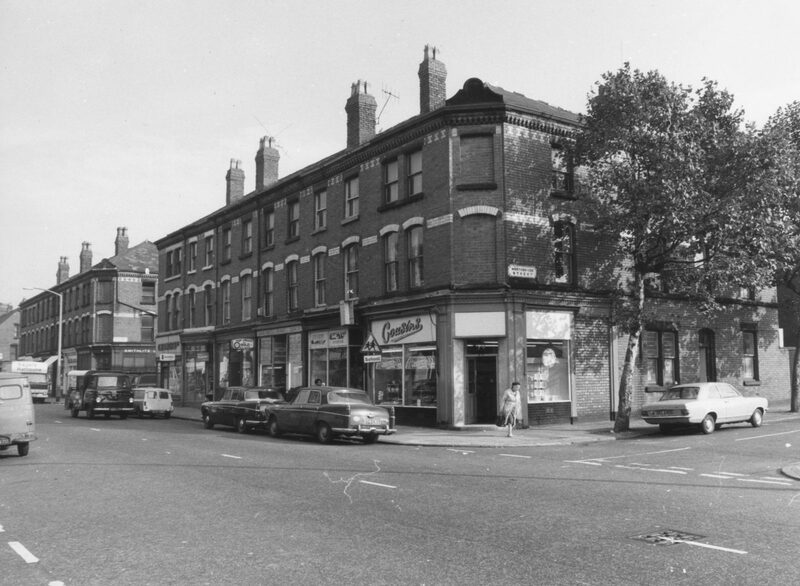 Granby Street was once a lively high street at the centre of Liverpool’s most racially and ethnically diverse community. 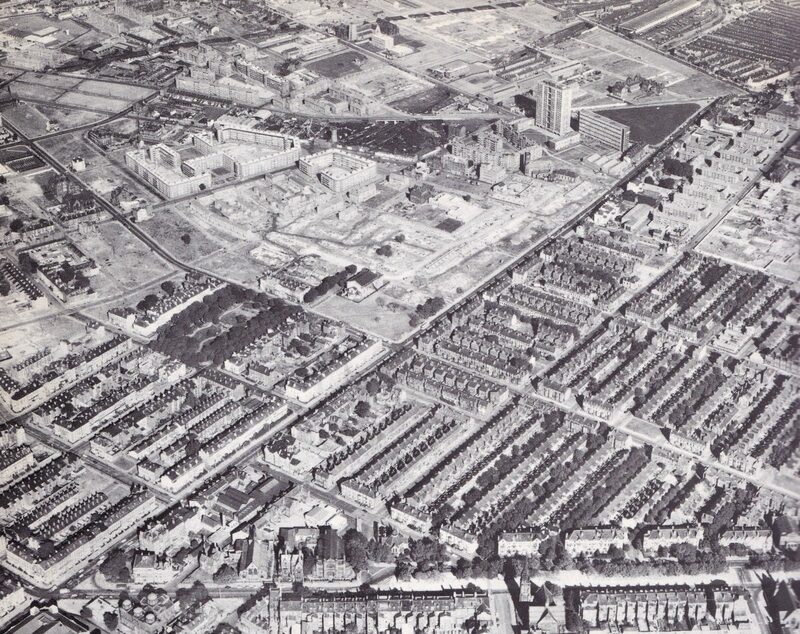 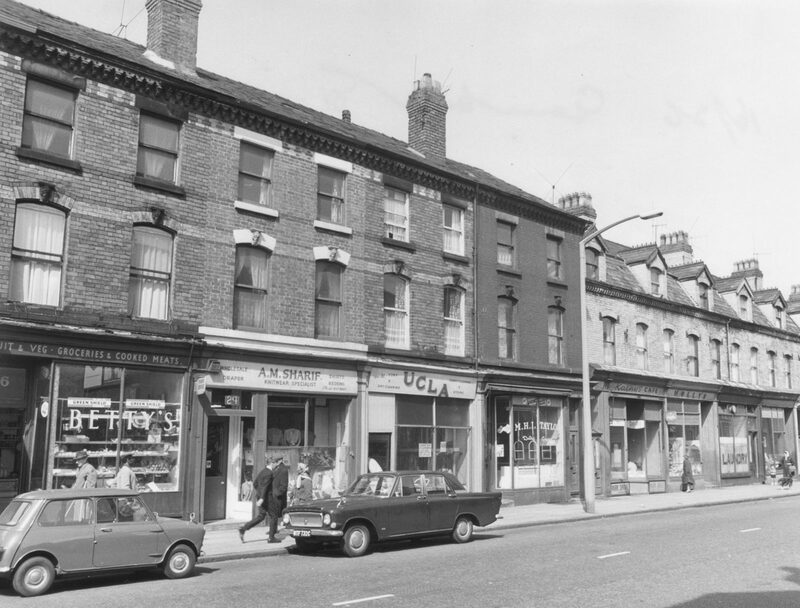 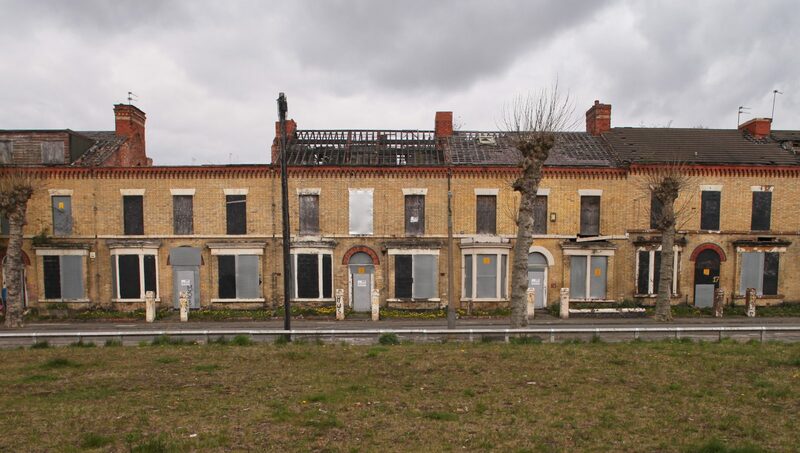 The demolition of all but four of Granby’s streets of Victorian terraces during decades of ‘regeneration’ initiatives saw a once thriving community scattered, and left the remaining “Granby Four Streets” sparsely populated and filled with tinned up houses. 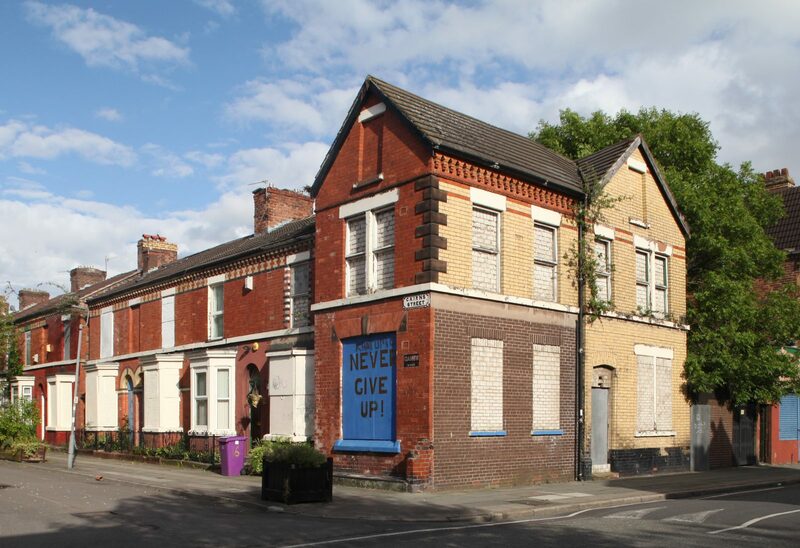 The resourceful, creative actions of a group of residents were fundamental to finally bringing these streets out of dereliction and back into use. 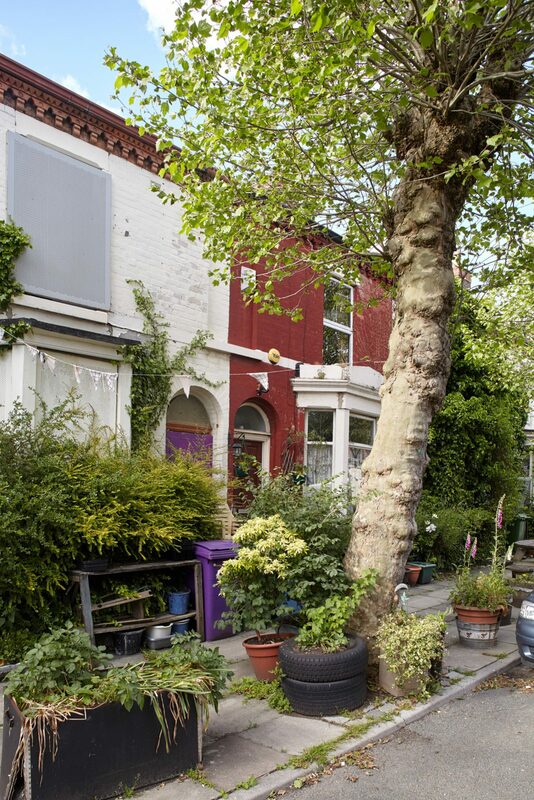 Over two decades they cleared, planted, painted, and campaigned in order to reclaim their streets. 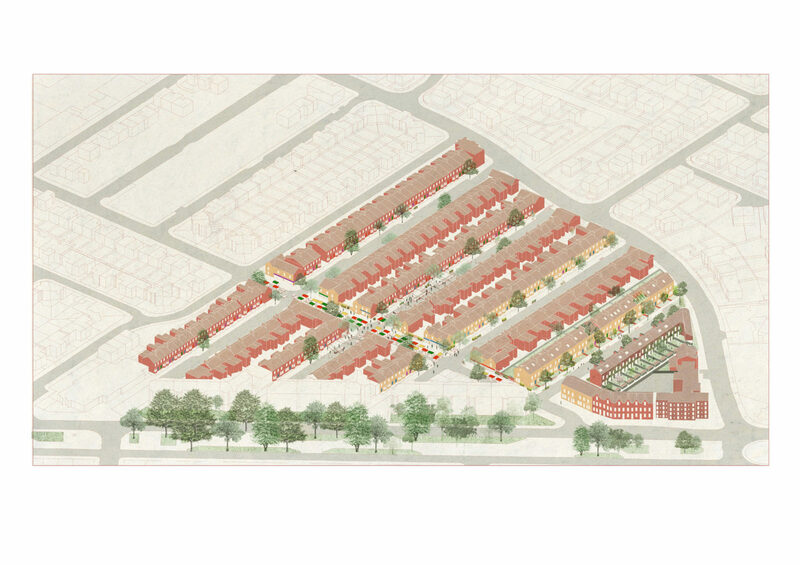 In 2011, Granby residents entered into an innovative form of community land ownership, the Granby Four Streets CLT with the intention of bringing empty homes back into use as affordable housing. 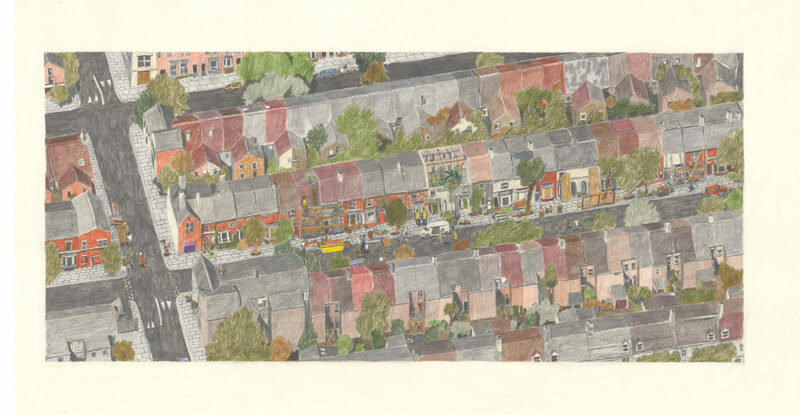 Assemble worked with the Granby Four Streets CLT and Steinbeck Studios to present a sustainable and incremental vision for the area that builds on the hard work already done by local residents and translates it to the refurbishment of housing, public space and the provision of new work and enterprise opportunities. 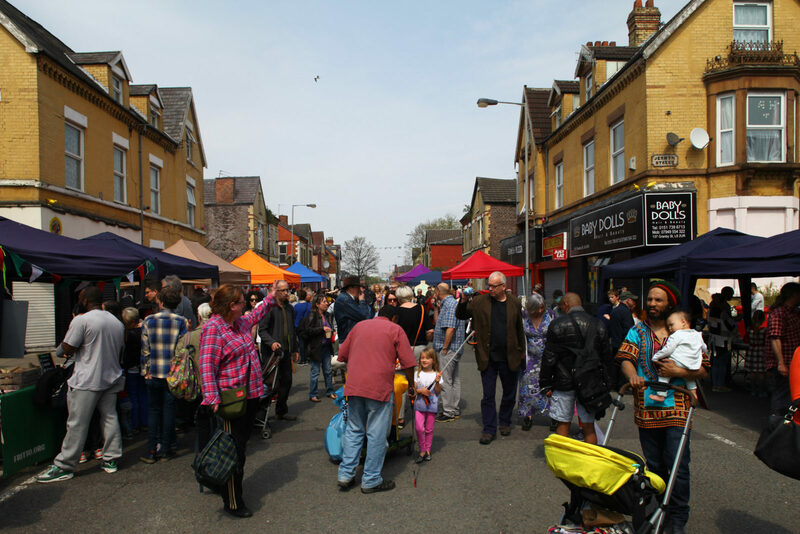 The approach was characterised by celebrating the value of the area’s architectural and cultural heritage, supporting public involvement and partnership working, offering local training and employment opportunities and nurturing the resourcefulness and DIY spirit that defines the four streets. 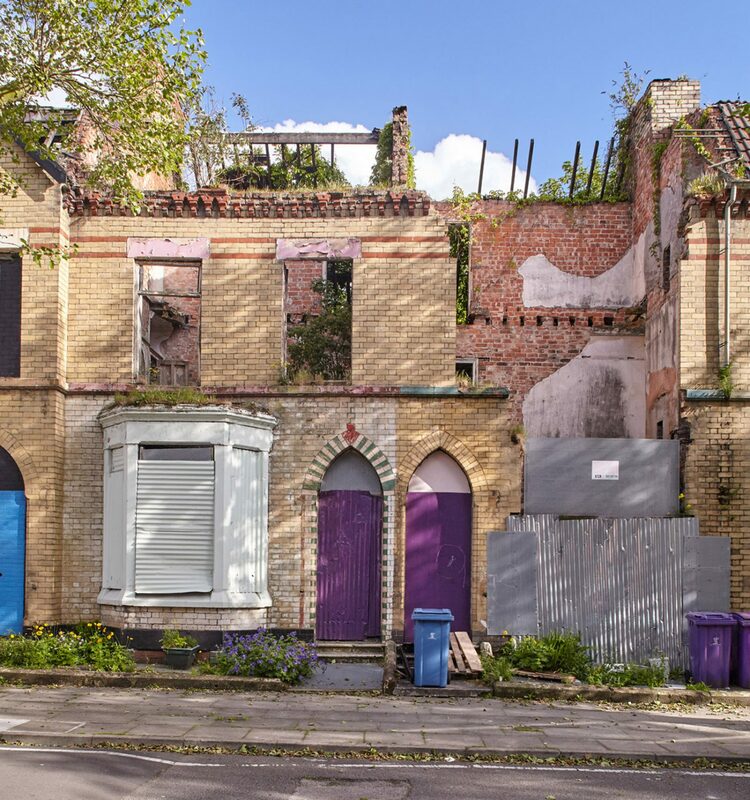 The outcome of this vision has been the realisation of a number of projects including 10 Houses on Cairns Street, Granby Winter Garden and Granby Workshop. 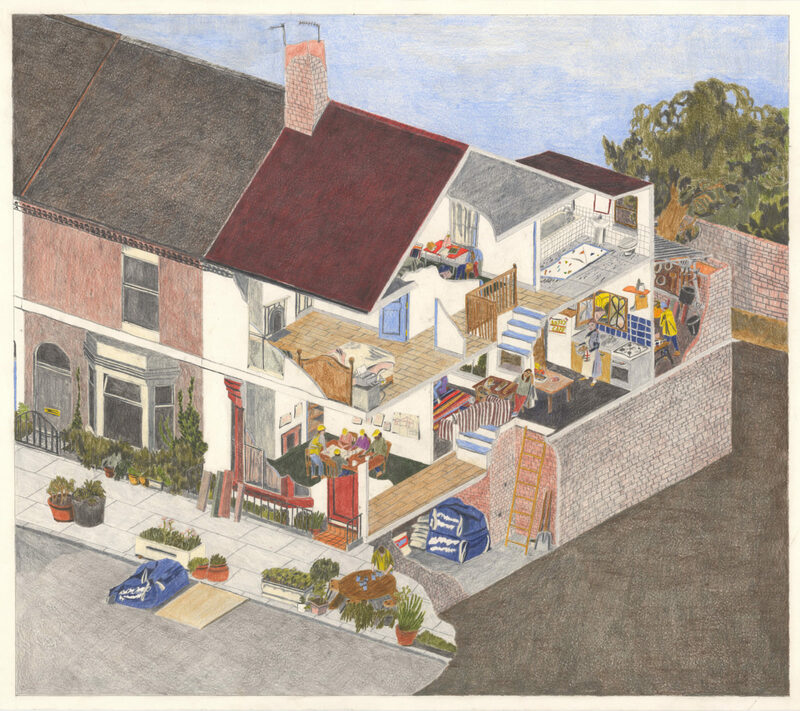 Granby Workshop, an architectural ceramics workshop on Cairns Street, was launched as part of the 2015 Turner Prize. 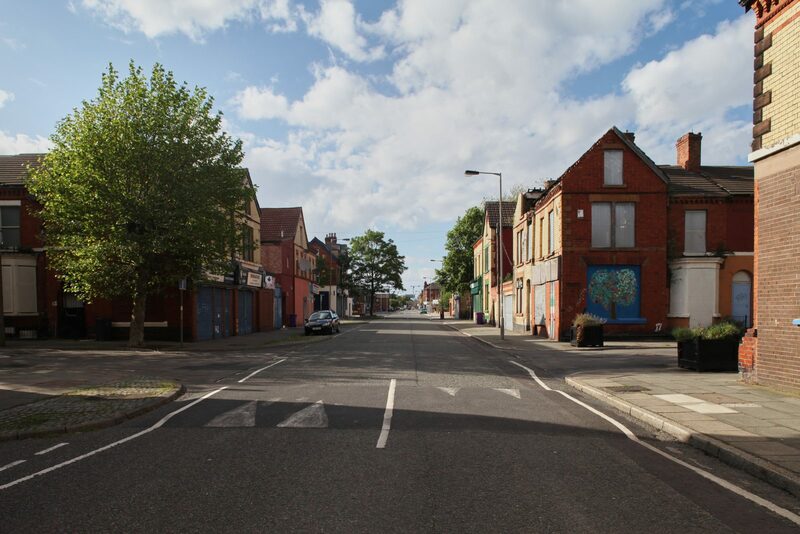 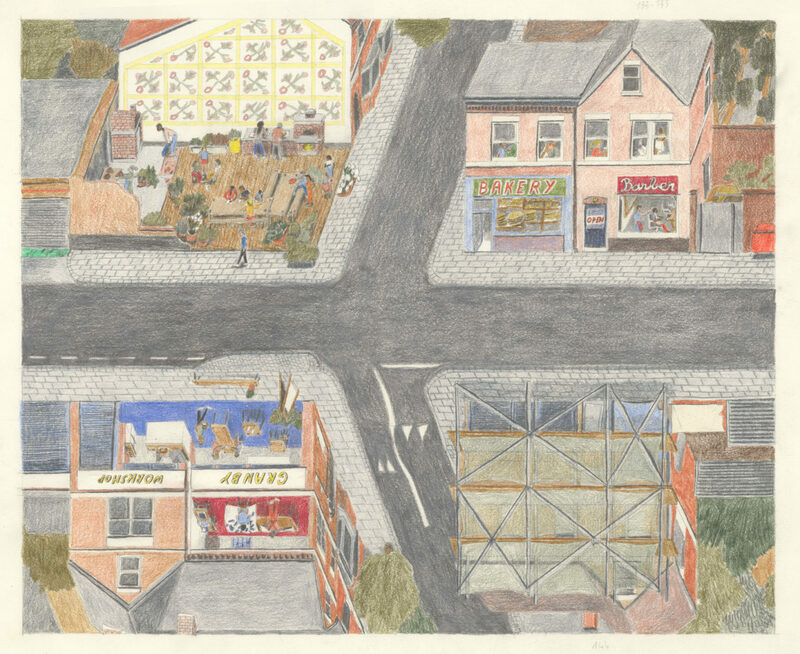 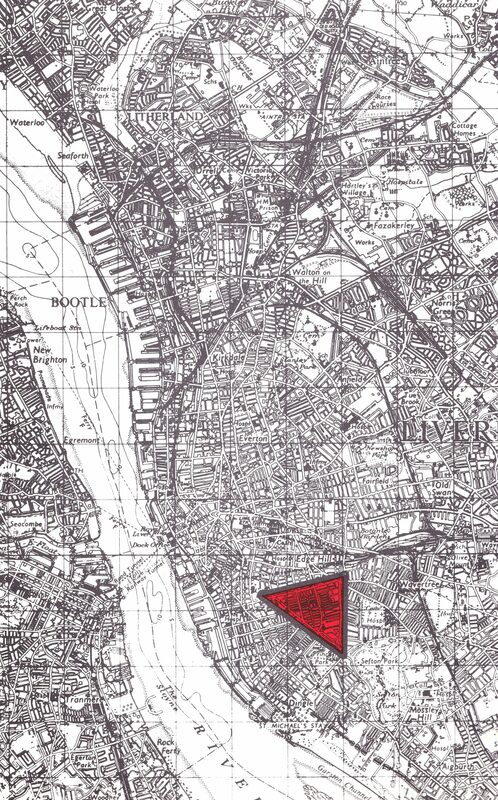 Assemble are currently working with Granby Four Streets CLT on a bid to develop Granby's 'Four Corners'.